The move was spurred by concerns that the Army Corps of Engineers’ World War II-era channels, including a lush soft-bottom stretch of the Los Angeles River between Griffith Park and downtown, have not been adequately maintained because of dwindling federal funds, county officials said Sunday. Imagine if Boston ditched the Big Dig half-way through. Imagine if the San Francisco to Oakland Bay Bridge stopped at Yerba Buena Island. Imagine if the Transcontinental Railroad track extended only from Nevada to Wyoming. For California High Speed Rail, Newbie Governor Gavin Newsom seems to be picking the worst route of all – the one that will make everybody unhappy and will ensure that the high-speed rail that is built is a catastrophic failure. 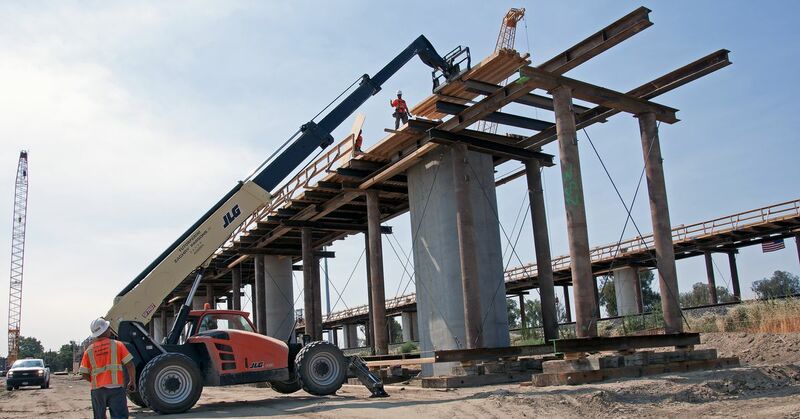 [Read more…] about Newsom’s folly: California High-Speed Rail to be built only from Merced to Bakersfield. Reacting to a rising alarm that homeless housing is costing too much and taking too long to build, the Los Angeles City Council on Tuesday approved a 0 million pilot seeking proposals to build 1,000 units in two years. Click on image for article.